The game of golfs first official clubs and rules were founded in 18th century Edinburgh, one of the world’s most historic and vibrant cities and the gateway to Scotland. Enjoy the History of Golf Package as a long weekend or add onto your tour of St Andrews and Scotland’s world famous links courses. 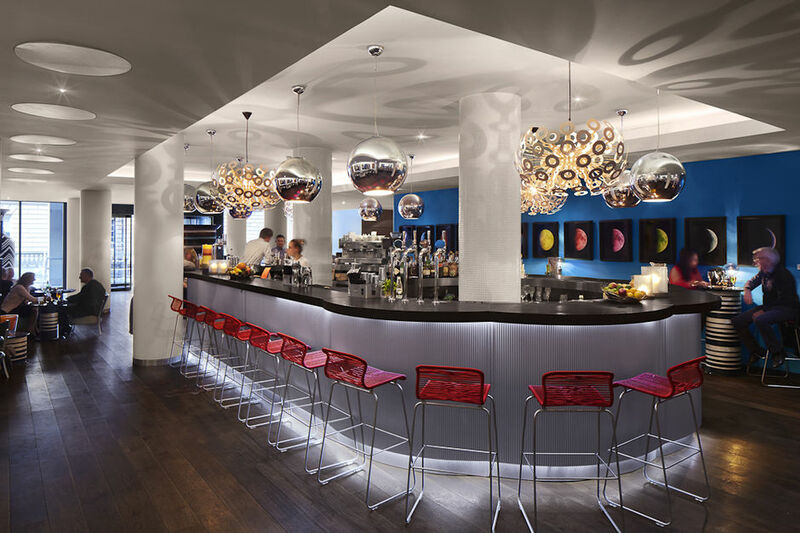 1, 2 or 3 night packages available at The 4* Radisson Blu Royal Mile Hotel , The 4* Macdonald Holyrood Hotel or 5* G&V Royal Mile Hotel all located in Edinburgh’s Old Town. AM/PM: Play Bruntsfield Links Golfing Society, the fourth oldest golf club in the world and enjoy one of the best golfer’s lunches in Scotland. 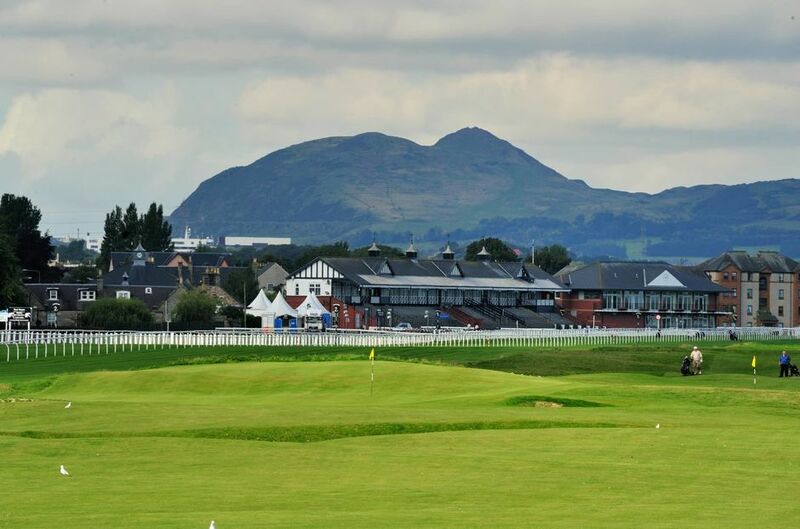 AM/PM: Play Musselburgh Links The Old Course located in the centre of Musselburgh Racecourse. This 9 hole links course is an original Open Championship venue hosting golfs oldest major on six occasions between 1874 and 1889. Golfers can stop at Tom Morris’s favourite watering hole, Mrs Forman’s pub after the 4th hole and enjoy a local ale. Use your own clubs or choose to rent hickory clubs for the ultimate history of golf experience! AM/PM: Play Royal Burgess Golfing Society The oldest golf club in the world and 1 of only 10 Royal golf clubs in Scotland. A guided tour of the clubhouse memorabilia and a round on this mature parkland course originally designed by Willie Park Jnr, the son of the first Open Champion.